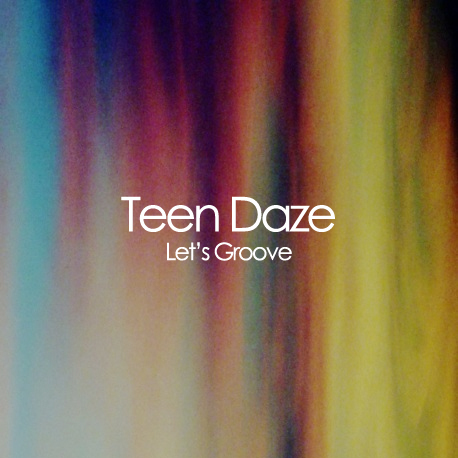 Vancouver electronic artist Teen Daze that we've posted about before released a free disco dance gem New Year's Eve called "Let's Groove". It's a rework of Earth, Wind and Fire's classic track of the same name. Seems it went straight to number one on Hype Machine when it was released. Since it's Friday thought I'd post this baby up and hopefully get you guys in a dancing mood for the weekend, I know it got me going. Enjoy and see you all next week!